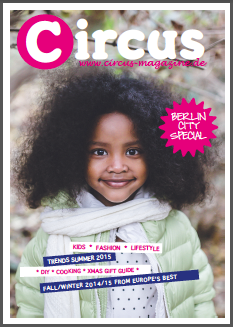 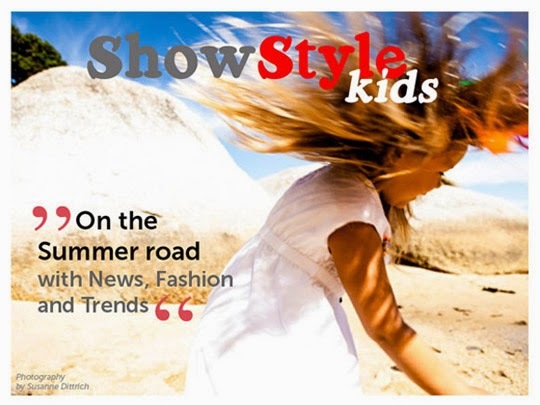 ShowStyleKids Magazine will be distributed via our newsletter and be available online. 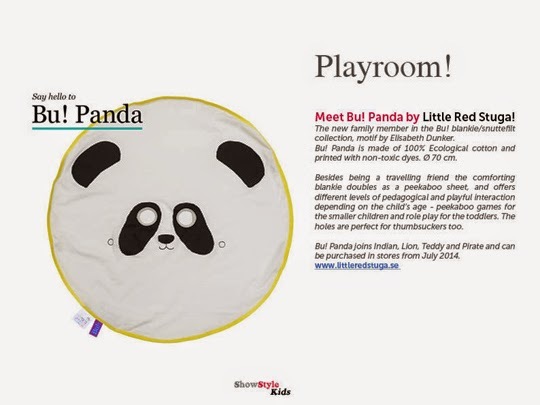 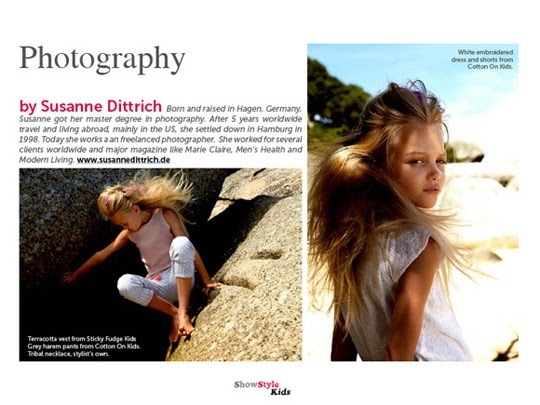 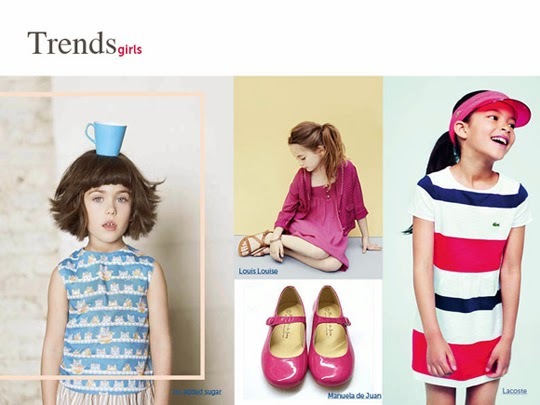 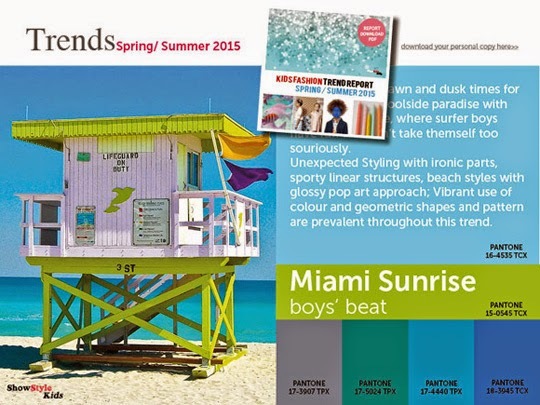 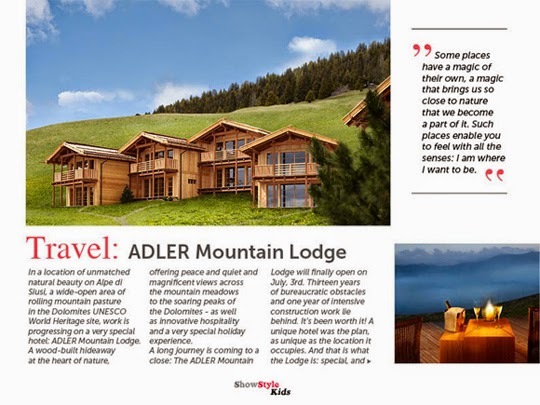 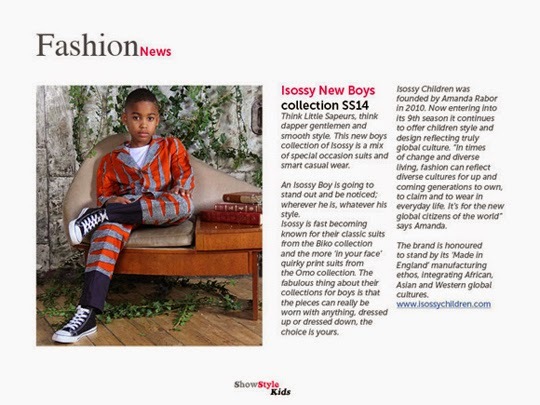 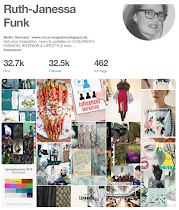 ShowStyleKids Magazine features trends, fashion news, shops and business news. 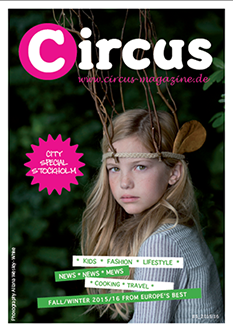 The magazine will be published every two weeks. 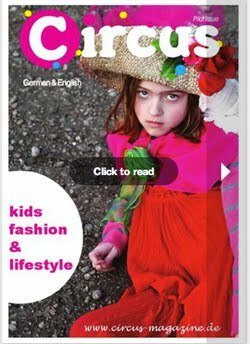 You can read it online here or download your personal copy for free in their download section here>>.